Ruth Mansmith with her artwork. 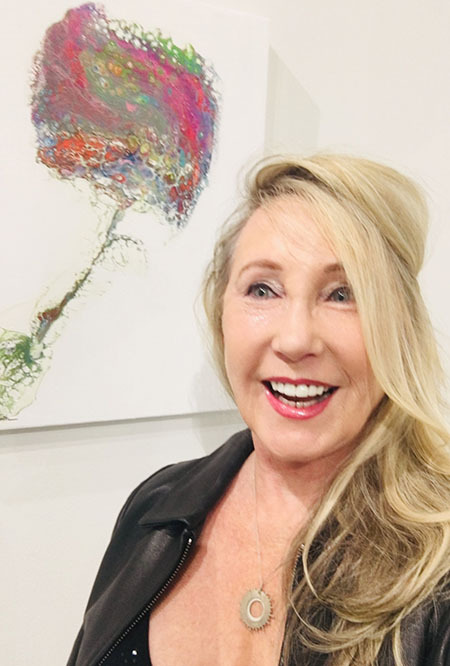 Contemporary artist Ruth Mansmith was in good company as she recently exhibited her art at Art Palm Beach at the Palm Beach County Convention Center. 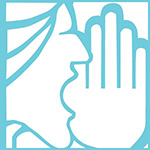 Art Palm Beach is considered a very influential contemporary art fair by both critics and art enthusiasts, with more than 80 international galleries exhibiting contemporary and emerging artists. Mansmith’s art was selected by Erich Weiss, curator of the Picasso Museum in Barcelona. Mansmith recently returned from Art Paris, where she exhibited her Opulence Collection. You can view the collection at Art Basel Miami 2019. Learn more about Mansmith at www.ruthmansmithfineart.com.